Interested in your family history? Where did your ancestors live? What did they do? Get started on finding out on all about finding out about your family! 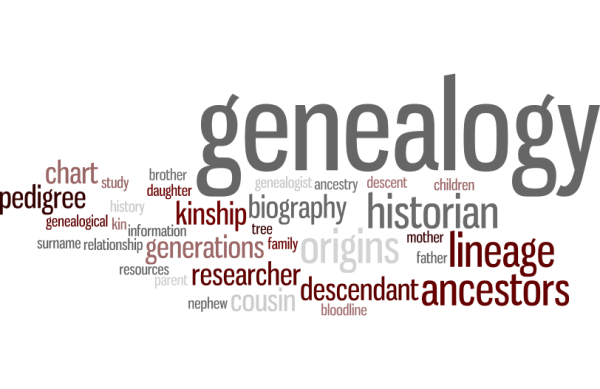 Learn how to start your family history research with the FREE databases available through the library. Bring your questions! Presented by Anne Gometz. Anne has worked in Reference and Genealogy sections in both academic and public libraries for more than 40 years, before retiring in 2017 as the Reference Supervisor with Gaston County Public Library.